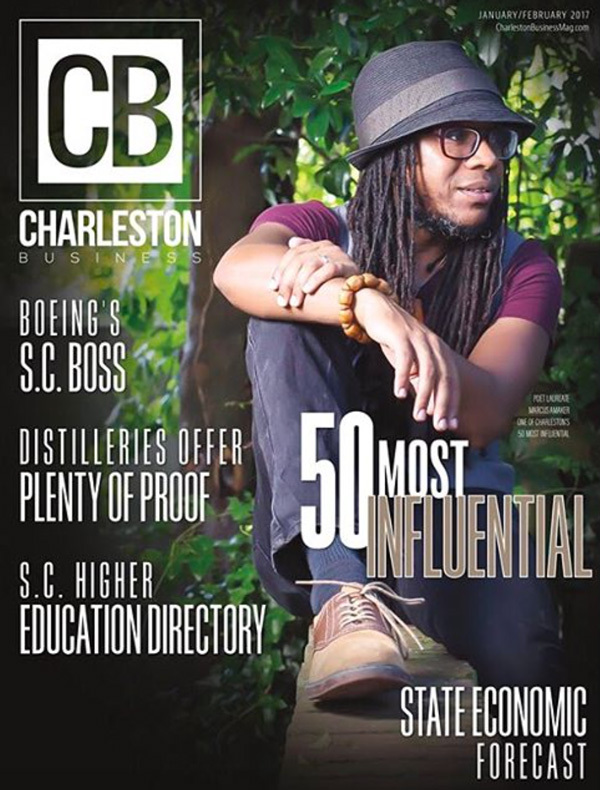 I'm on the cover of the Charleston City Paper. What? Someone on Facebook said that I’m having a good year. I can’t argue that. The mayoral inauguration poem , the branding of the Charleston Jazz Festival and now … this! I’m so grateful to be included in this Charleston City Paper story. My little portion of the story talks about naps, Moe’s Crosstown, gin and gingers and … naps. Pretty much sums me up. Read it here. The Charleston Mayoral Inauguration Poem – "Reimagining History"
Poem – "surround sound (she reads me like music)"